The best way for any business to truly measure if they are making the right marketing decisions is through proper quantitative and qualitative analysis of the data gathered from their website and other digital assets. Web analytics helps us achieve this. The term web analytics encompasses the tracking, measuring, collecting and subsequent analysis of the data related to your website traffic. This tracking and collection of data can be done by any one of a host of analytics tools and services like Google Analytics, Google Tag Manager, e-commerce analytics tools, social media analytics etc. Once collected, the data is analysed at multiple levels to draw insights and figure out the most effective steps for the brand to take. GMI is one of the leading digital marketing and web analytics solutions providers in Dubai, UAE and the rest of the Middle East. 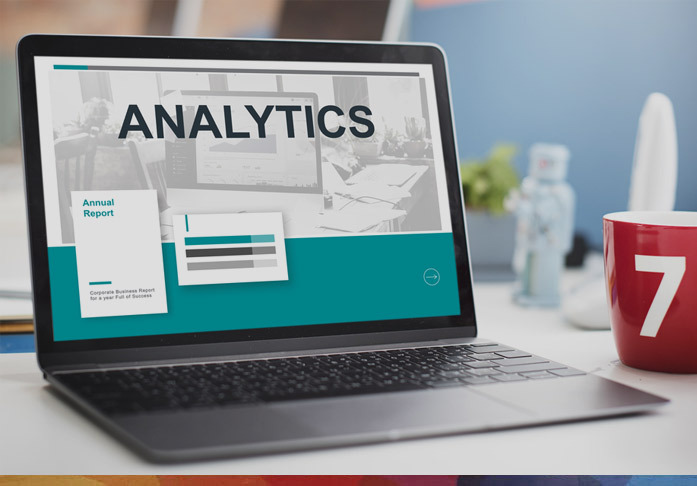 Our experienced web analytics consultants can not only help you implement these tools into your website, but also provide you accurate interpretation and analysis of the data that leads to decisions which result in the success of your business. We have used our website analytics expertise to implement digital analytics strategies that have improved online marketing efforts of hundreds of businesses across industry verticals over the past 18 years. Take a peek at our work. 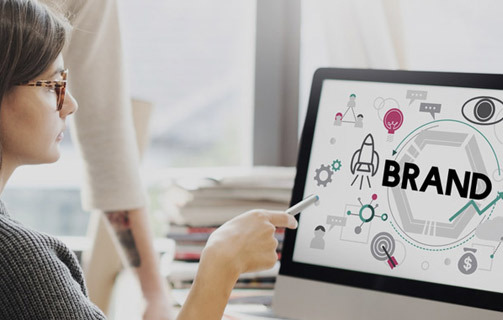 Gathering and understanding data from online analytics sources can play an imperative role in guiding future business decisions of a brand by helping it truly understand customer requirements and mapping accurate user sentiments towards the brand and its marketing efforts. We help you monitor your KPIs and performance across your digital assets through personalised, easy-to-use online analytics tools and dashboards. 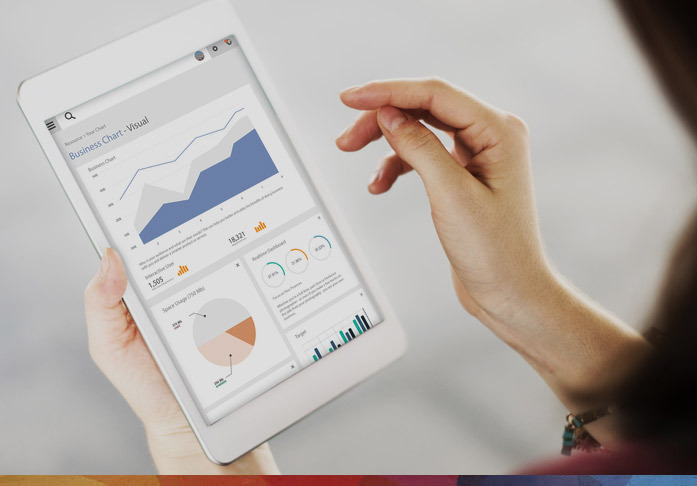 Digital Analytics Dashboards help you monitor multiple digital marketing platforms from a single, easy to understand interface. 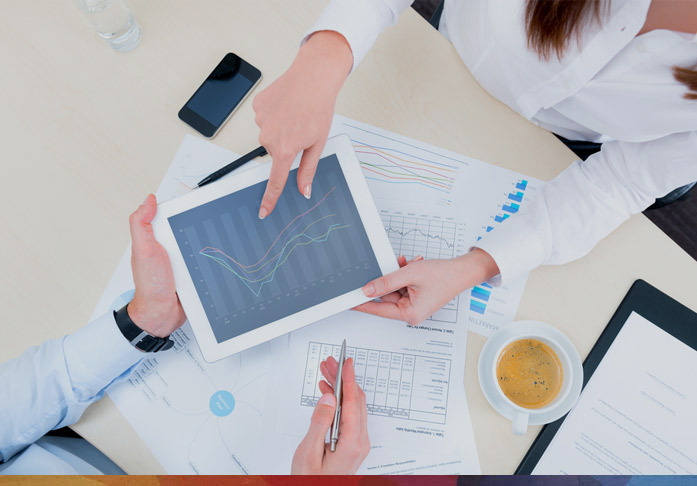 It then presents you with a summary of understandable and useable reports that can guide you towards optimising your business development efforts. GMI can offer you an industry-leading custom-built online marketing dashboard that monitors and displays your performance indicators across platforms in real time over a single, user-friendly interface. 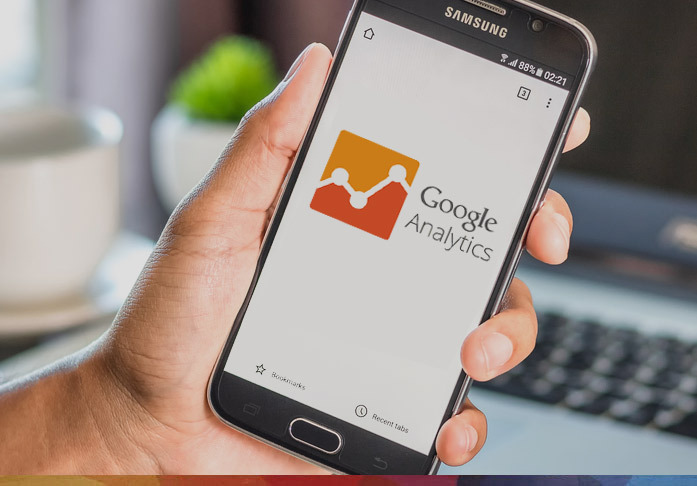 As one of the most powerful digital accountability tools in the world, Google Analytics can help you understand how customers are coming to your website, why they are leaving and how effective are your advertising and marketing efforts. As one of the leading SEO, digital marketing and web solutions provider in the UAE, the Middle East and India, we can help you implement this remarkable tool into your website and make better sense of the results and how they can be used to improve your marketing efforts. Every online store needs regular and accurate input of data like site traffic, top landing pages, social media performance, SEO performance, paid search ROI, and much more to pool their resources and concentrate their marketing efforts. Our e-commerce analytics experts can help implement customized analytics systems for any e-commerce website, and then audit the data to help you make better sense of it and use it to improve business processes. 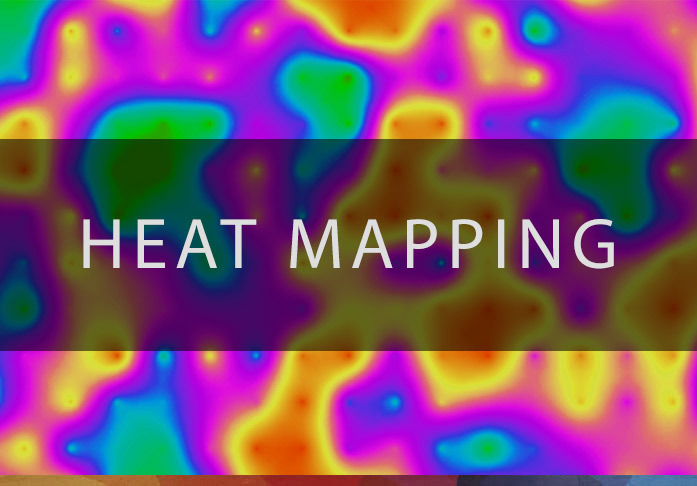 Heat maps are 2D graphic maps that analyse a user's journey through a website by tracking everything they do with a mouse, like movements, clicks and scrolls. This data is then used to build an easy to understand visual representation where values are displayed as colours. GMI's experts can not only help you track user journeys in real time and gather data about the most high-performing elements in your website, it can also analyse and help you understand why some interactions are successful while others are not. 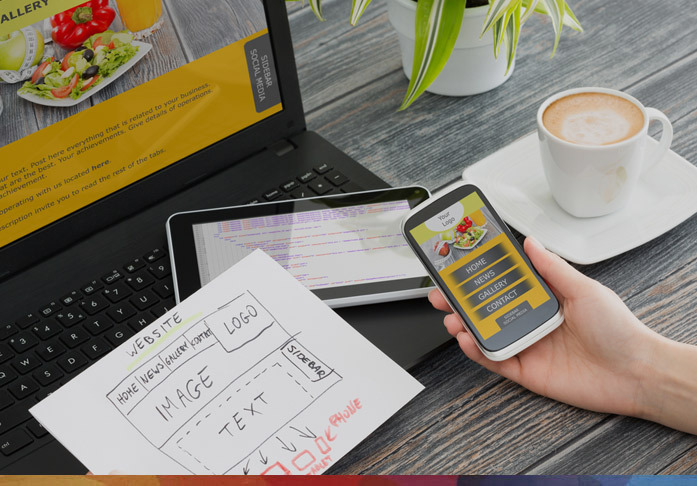 This helps you pinpoint elements in your website that need improvement and take appropriate action. 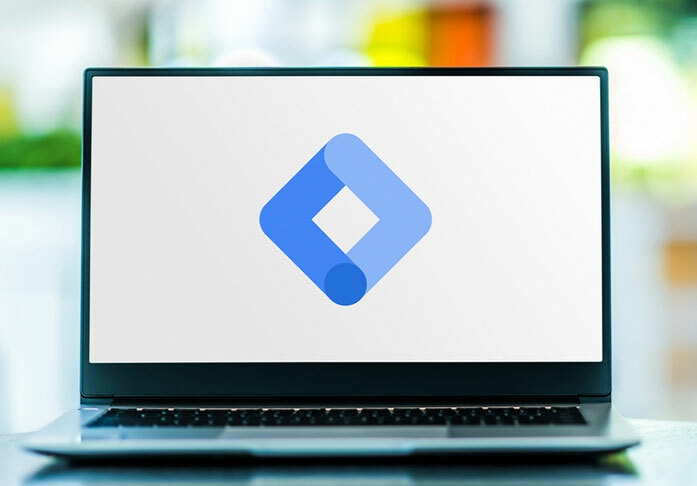 Google Tag Manager is a simple, easy to use tool that allows you to seamlessly add functionalities for conversion tracking, optimization and SEO, as and when needed, without having to install bloated plugin software or make constant changes in code. In addition to being the first Google Analytics Certified Partner (GACP) agency in the Middle East, we are also one of the best providers of this solution in the region. We can help you implement systems to take advantage of the latest tracking functionalities without having to allocate great resources towards web development processes. Attribution Modelling is a set of rules that are defined by tracking the most relevant digital touch points in your customers' journey and then analysing them to assign a certain value to each of these points depending upon their contribution to your bottom-line. 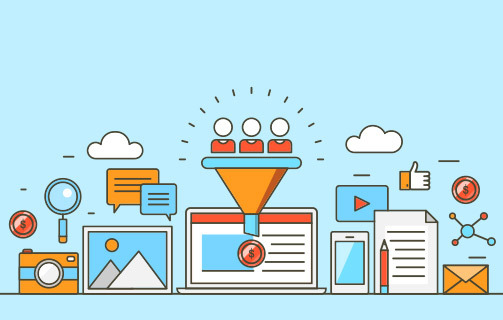 We can help analyse and interpret attribution data to isolate the channels that are giving you the best results, so that you can prioritize your efforts and budgets. A/B & Multivariate Testing involves comparing two or more variations of a webpage against each other to understand which one performs better to achieve certain goals or inspires a better response among a certain set of audience. 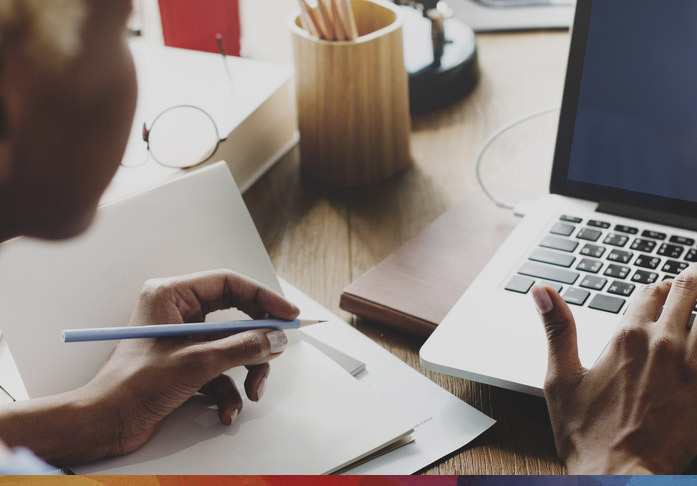 At GMI, we have a comprehensive and inclusive testing framework that starts with goal identification, generating variations and test running the experiment to collect relevant data and analyse the results to gain insights towards optimizing your pages. This is, in essence, an audit of the auditing and analytics tools and solutions implemented in your website to understand if they are gathering relevant and necessary data. This helps you account for changes in your website's infrastructure, content and design to ensure that these do not negatively affect the various analytics systems in place. We can analyse your web analytics setup and help identify mismatches in data from your different online analytics accounts and ensure that they are corrected and synchronized to match changing business goals. Enhanced E-Commerce Analytics is a tool, built by Google, to analyse user behaviour within e-commerce websites - from the first section they browse to when they visit the website and the products they hover their mouse upon to why and where they choose to abandon cart. 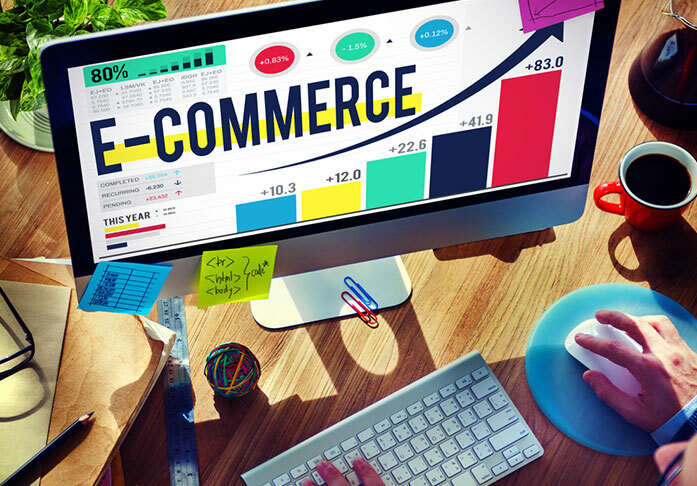 We can not only use Enhanced E-Commerce Analytics to gather the most relevant data for your e-com portal, we can also help decode this data into specific improvement recommendations, and then use our creative, design, and development expertise to realize these into real changes to your storefront. Website Analytics and Reporting is the comprehensive process of studying, processing and translating the internal data of a website as per requirements to measure if individual organisational goals are being met. As a Google Analytics certified agency, we take a remarkably inclusive approach to website analysis and reporting. We analyse website code, exit rates, bounce rates, content errors, competitor performance and much more to prepare reports that include demographic, geo-location, traffic, campaign overview data and other forms of information that might contribute towards business development. 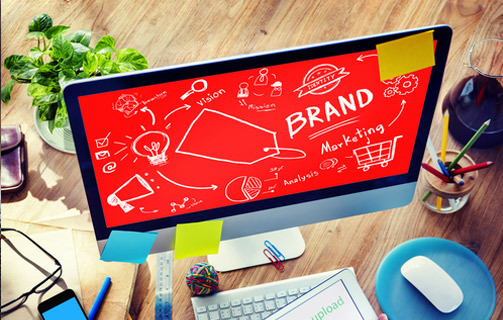 With the sudden and extreme popularity of social media platforms as the essential spaces for discussing products, services and brand experiences, it is imperative that businesses allocate resources towards listening, analysing and gathering social media insights into how their brands are performing or are being viewed among customers. 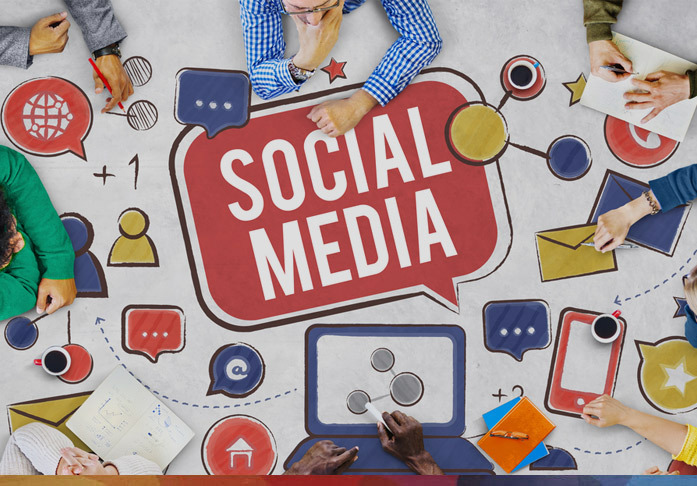 We have an extraordinary team of listening and marketing experts that use cutting-edge technologies to trawl through a variety of social media discussions to gain insights into specific customer requirements and then use those insights to recommend detailed marketing strategies for future improvement. Klipfolio is one of the most versatile and user-friendly cloud-based analytics solutions in the market today. 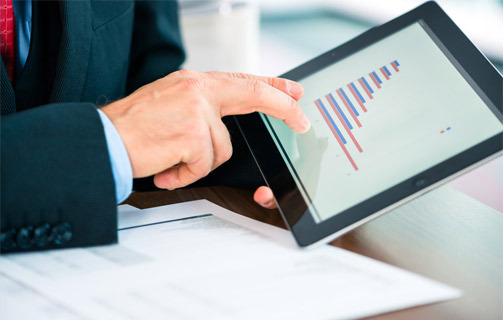 It offers businesses customizable dashboards, direct real-time connection to data aggregators and effective performance visualizations to easily map and monitor KPIs. 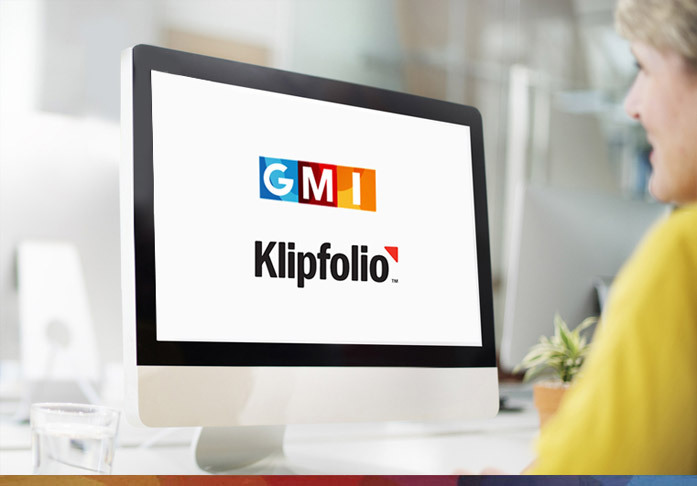 GMI is a Klipfolio Registered Partner with more than 18 years of analytics experience. We have a dedicated team of Klipfolio-certified experts who can offer you customised dashboard layouts, multi-source data retrieval using API queries, in-house storage of data and more. Reach out to us and let us help you solve real-time business challenges and achieve targets using Klipfolio. Accurate, insightful, translated analytics data can be the roadmap that guides your business to its goals. 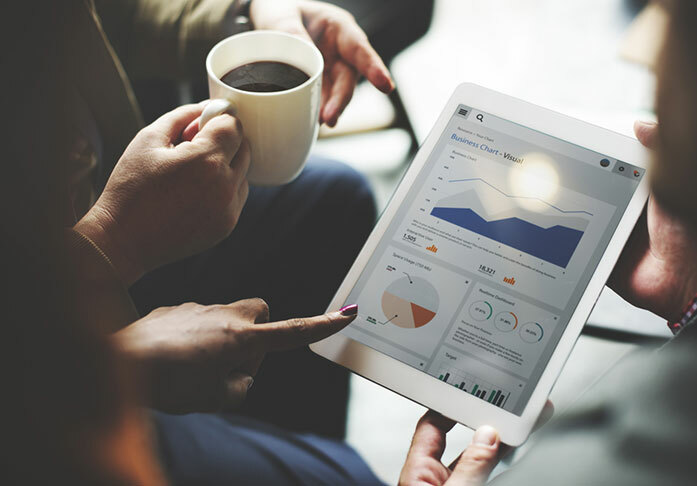 Digital Analytics tools can offer businesses real time feedback on how customers are behaving on certain web pages or how they are reacting to certain marketing and advertising campaigns. This kind of immediate feedback can help businesses make changes to their marketing efforts or business processes, and enables continuous development and improvement of offered solutions. 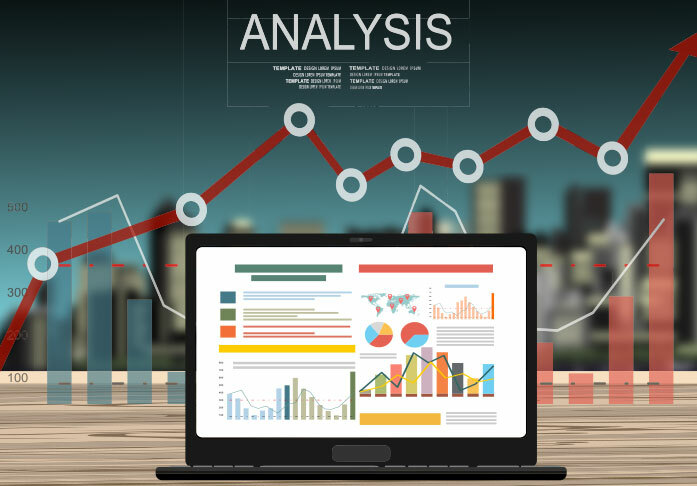 Analytics can give businesses detailed information about their customers - the search engines, websites and geographical locations they are visiting from, their online interests and much more to shape marketing campaigns to better target them or by presenting and highlighting products that they are more likely to purchase. You can gain a plethora of really insightful data about your customers through website analytics. This can help you tailor your business approach to give them exactly what they want. One of the biggest advantages of implementing analytics tools into your web infrastructure is how it enables you to monitor the performance of your brand. This could be over the long term or the short term. Analytics solutions can help you gain a deep understanding of how customers are reacting to a certain brand or campaign and help you prepare comprehensive and inclusive business plans to tackle any areas that are lacking in your existing strategies. At their essence, analytics tools are a health check for your website or campaigns. Their final purpose is to prepare digestible, understandable sheets of data that help businesses gain better understanding of where exactly in the user journey they are losing customers and then fix these to offer better services. The information from analytics can also be used to improve the functional and technical capabilities of the website to offer customers a better user experience.